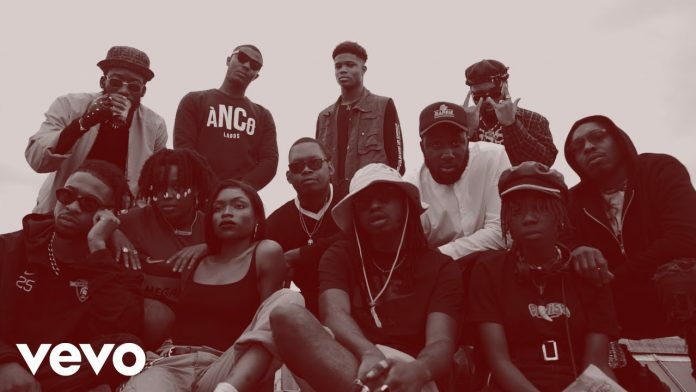 Ajebutter 22 and Boj premieres the music video for lead single “Yawa“; off their collaborative E.P “Make E No Cause Fight’‘. The cool artistic visuals was directed by London based director Donnie Sunshine and his team. The Spaxx produced “Yawa” been heating up the streets and airwaves specifically in Lagos and London. Showcasing the cool alte vibes of Naija’s cool kids, “Yawa” is a must watch!